1. Cool appearance, fit design. 2. The material of aluminum alloy is better to protect the front and rear sandstones of the wave box from being impact. 3. 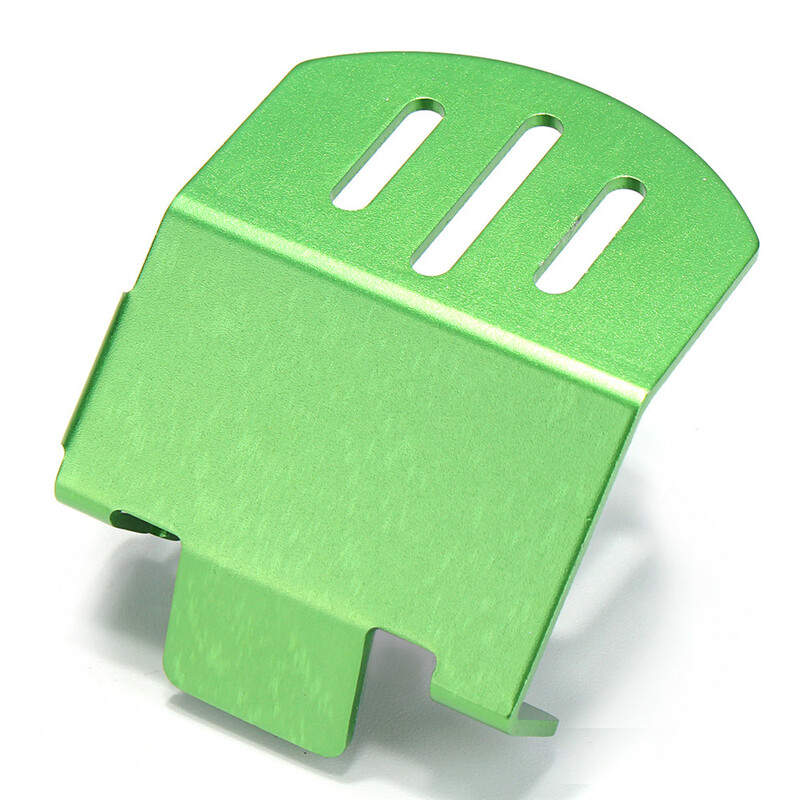 The base plate thickness 2MM can only be used in the original rubber gearbox. It is not applicable to the GPM modified aluminum alloy gearbox. 4. 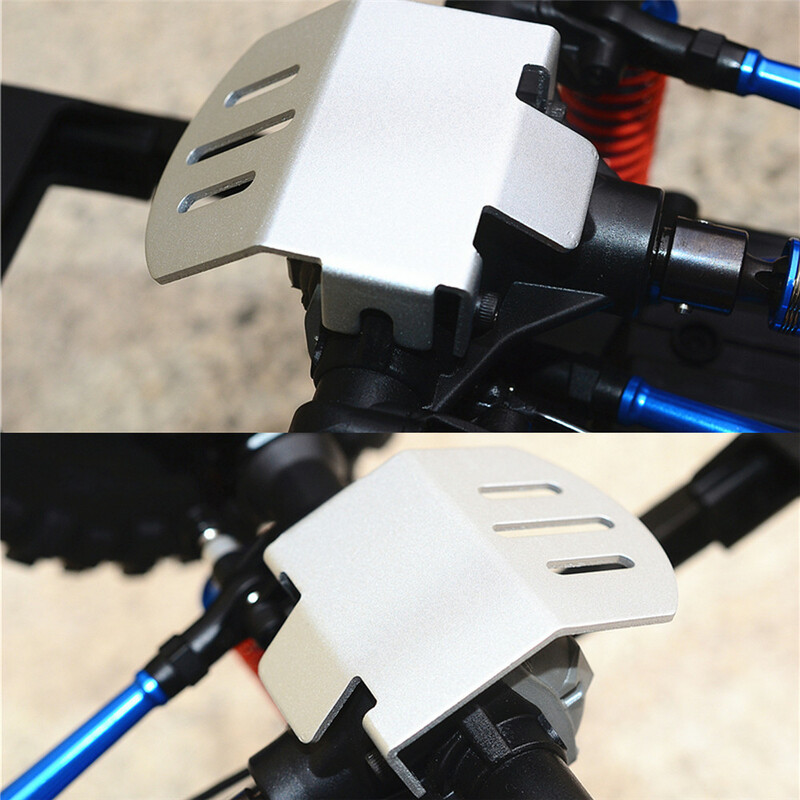 This part is made of a light weight aluminum to protect the front and rear gear box from sand and rocks as well as the impact when driving.